Palm Lined Pool Deck - 2 Pools at Amalfi Coast! Fabulous furnishings - Dining table seats 8! This gorgeousness is right across the street! Perfect spot to relax after a day of fun! One of the gorgeous pools at Amalfi! The kids will love feeding the fish! Dine Beach Front! Surf Hut is only 350 yards away! 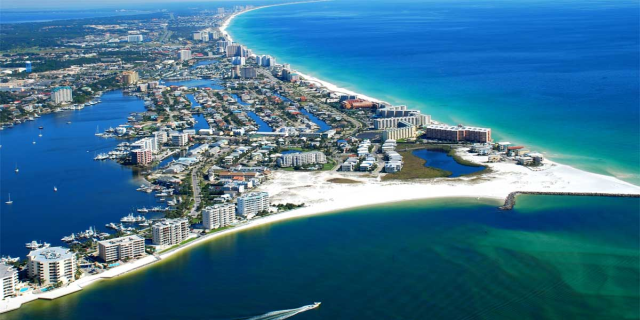 Fully Remodeled Condo w/ Gulf Views! OPEN May 12 to 14 $556! Come see this completely remodeled 2BR/2BA condo in the private, gated Amalfi Coast Resort! 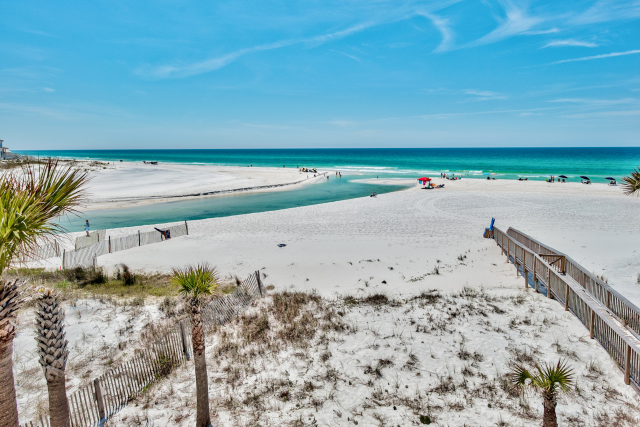 Located in Miramar Beach, this immaculate unit is just steps away from pools, beach access, and features gorgeous Gulf Views. With ALL new furnishings, Amalfi 209A boasts a fabulous king master suite, a guest room with a king bed & twin bunks, and a sleeper sofa in the living room, sleeping up to 8 guests. 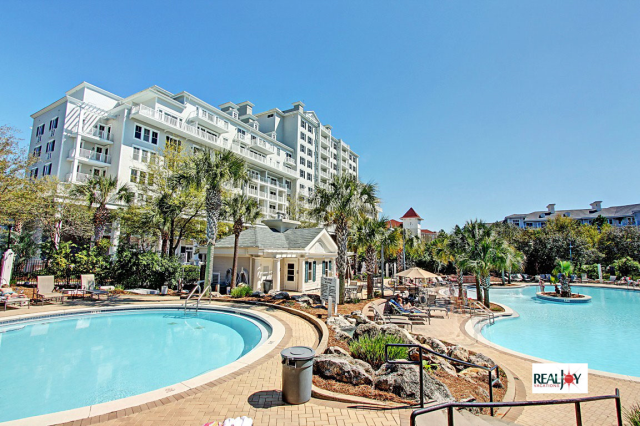 Take a dip in one of the pools, play a game of tennis, or stroll along the brick pathway right to the beach! Find your perfect vacation spot at Amalfi Coast 209A! 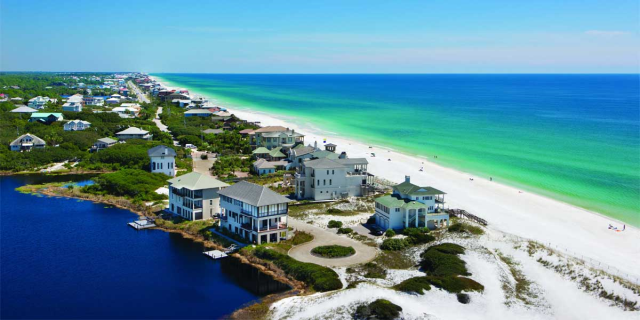 Amalfi Coast Resort is located on Scenic Gulf Drive, directly across the street from the Gulf in Miramar Beach. This low-rise, gated resort is lined with palm trees and has a lovely brick walkway circling the pond and pools. 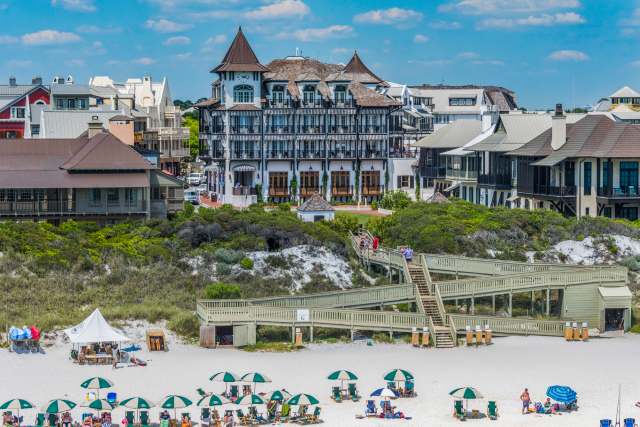 Amenities at Amalfi Coast include 362ft of beach, a beachfront gazebo, multiple pools (one seasonally heated), grilling areas, lighted tennis courts, a fire pit, and a fitness center! 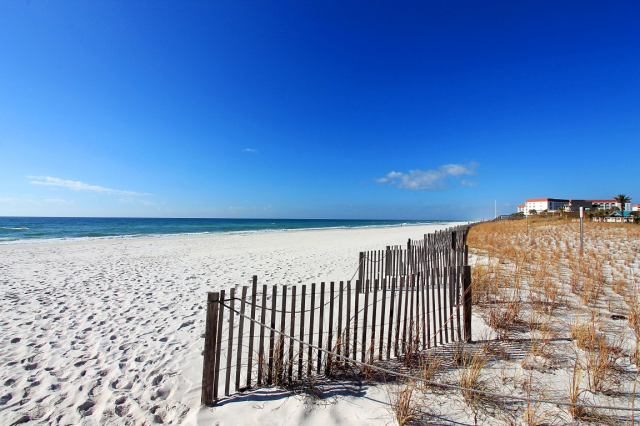 Here you will be just steps from the sugar white sand beaches AND close to all the great shopping & dining that Destin has to offer. *SNOWBIRD / 55+ RENTAL* Snowbird Season is November through February on a monthly basis. The monthly rate for Nov- Jan is $1600 per month + taxes/fees. February only is available at a premium, but Jan & Feb can be reserved together for the standard rate. Snowbird Rentals can be booked online & are subject to an additional $150 cleaning fee. The Fun Pass is not available on monthly rentals. Amalfi Coast Resort is located close to the Silver Sands Factory Outlet, the nation’s large designer factory outlet featuring more than 100 name brand designer stores. 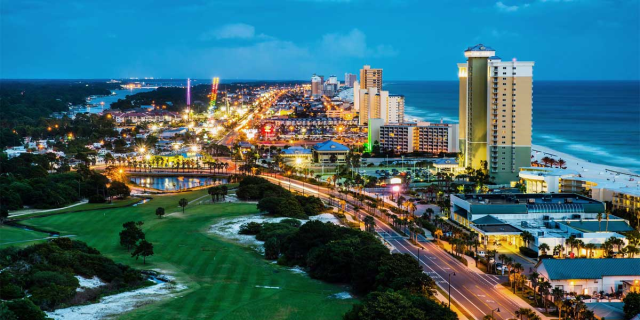 Also close by is the Destin Commons with incredible eateries, upscale shopping, a park with pop up fountains at its center, and favorites like Bass Pro Shops and Hard Rock Cafe. 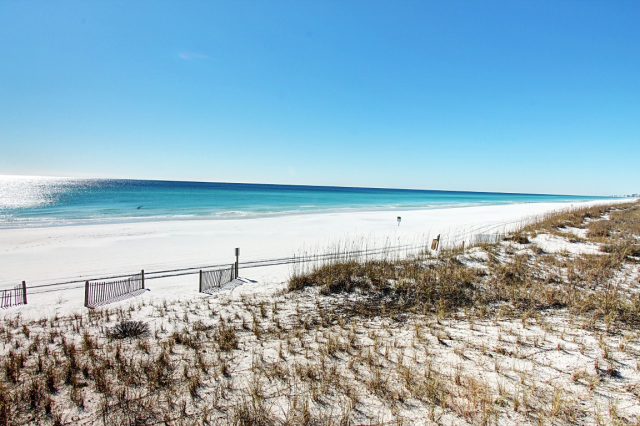 OPEN Apr 29 to May 1 $468! OPEN Apr 27 to 29 $465!